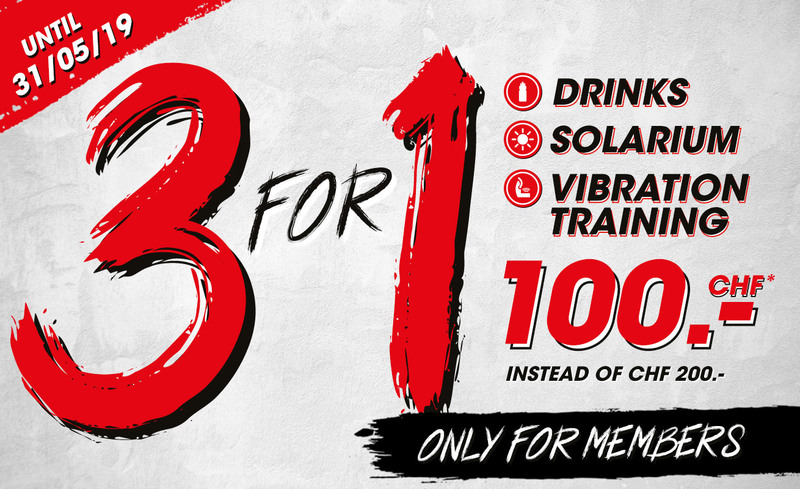 *Based on a 2-year membership, price per person. Price of a 1-year membership is CHF 499.00. Showers are CHF 0.50 for 3 minutes. CHF 20 member card not included in the price. Test us for free and make your appointment today. Enjoy absolute freedom with our brand new monthly subscription. 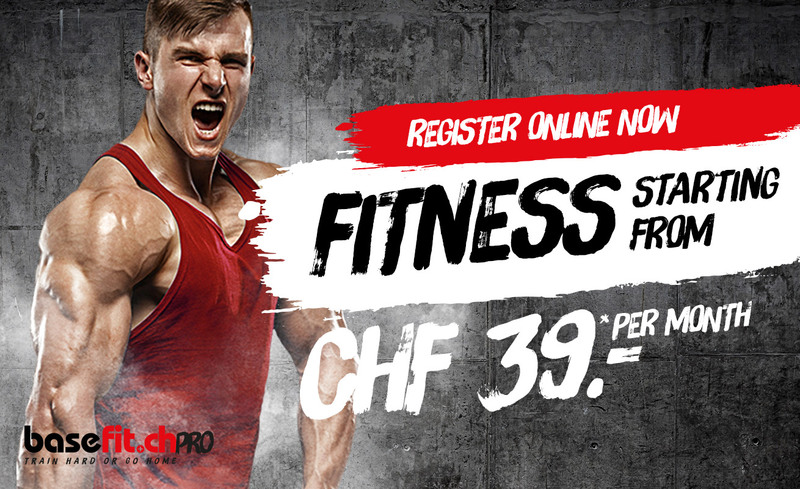 You can exercise for a fixed monthly price starting from CHF 39 and can unsubscribe and subscribe again at any time. You can set up a free trial at basefit.ch any time and even take your trial session the same day. Choose any studio for your free trial. Arrange an appointment with one of our instructors, or just come along yourself and explore our training options. And of course, feel free to bring your friends along for their free trial. IF YOU’VE PROMISED YOURSELF TO WORK ON YOUR FITNESS, WE’LL HELP YOU KEEP YOUR PROMISE.